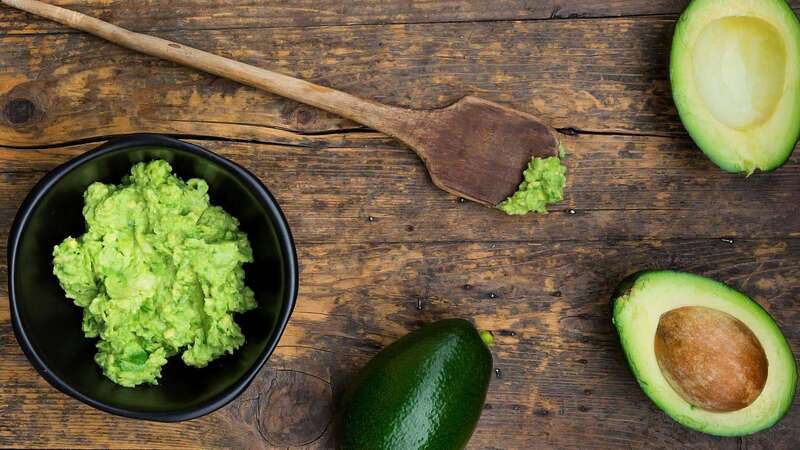 Get ready-to-eat avocado purée delivered to your doorstep without any hassle! Serve you the healthiest and tastiest avocado milkshake in Malaysia! Embrace Food Therapy: Let us help you to truly benefit from avocado! Consistency is the key. 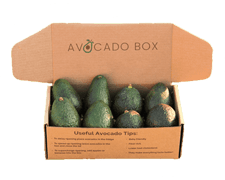 We deliver the right amount of fresh avo-goodness to your doorstep monthly to satisfy your high standards for personal health, beauty, and kid's growth effortlessly. No more rotten avocados, we bear all risks! We deliver fresh avo-goodness to your doorstep monthly. Just sit back and enjoy the wholesome goodness at your cozy home with FREE delivery! It’s literally hassle-free! 🌱 Until now, we’ve never ceased to make improvement to serve you better e.g. new packaging (daily packs) and free delivery. 🌻 It won’t be so meaningful without your contribution. 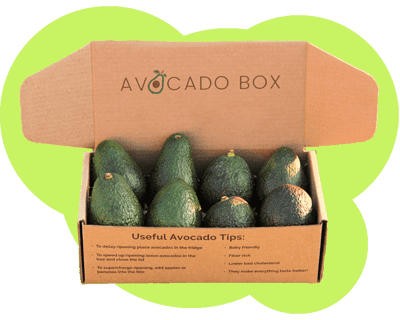 Therefore we drafted a customer feedback form to hear your thoughts on how can we help you to stay healthier, prettier, and happier with avocado in Malaysia! 🥑 Result Based on 92 Avocadians. Survey closed on 22/10/2017. Learn how AvoBoost can help you to achieve your health and beauty goals in 2019. Your body transformation starts here.